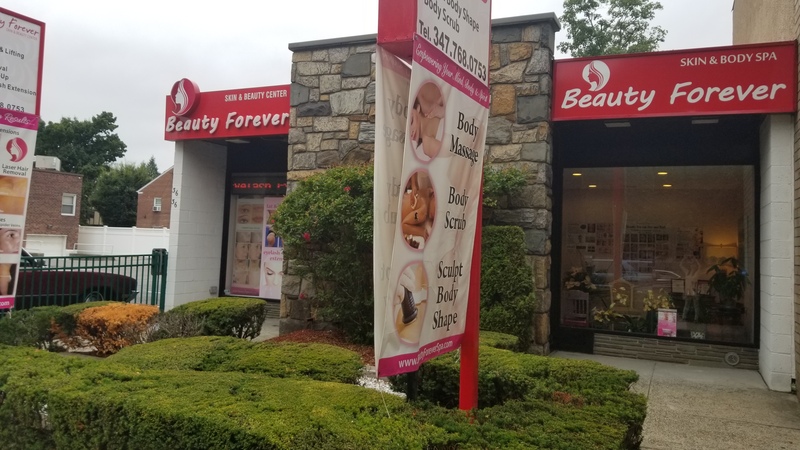 Beauty forever is dedicated to helping you maintain and enhance your natural beauty with state-of-the-art technology and focused personalized attention from licensed specialists. 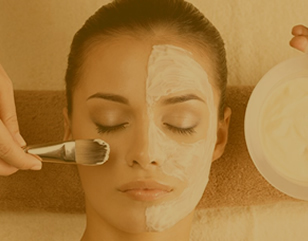 We’re constantly striving to ensure you’ll find excellent beauty and health services at a fantastic value. Only place I go to for my eyelash extensions. 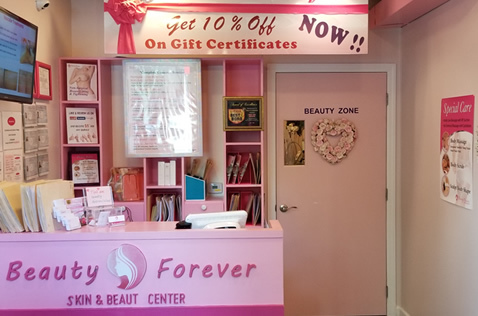 The staff is super friendly, center is warm & inviting (and it’s pink!). Overall, I love it here. If you can’t make an appointment or need to reschedule let them know as early as possible (best to do it 24-48 hours in advance). They’re tech savvy so will send you a text reminding you of your appointment (which works for me). You can also request that they call if texting isn’t your thing. All in all this is the only place I trust for my eyelash extensions. They actually care for and treat your lashes. Love it. 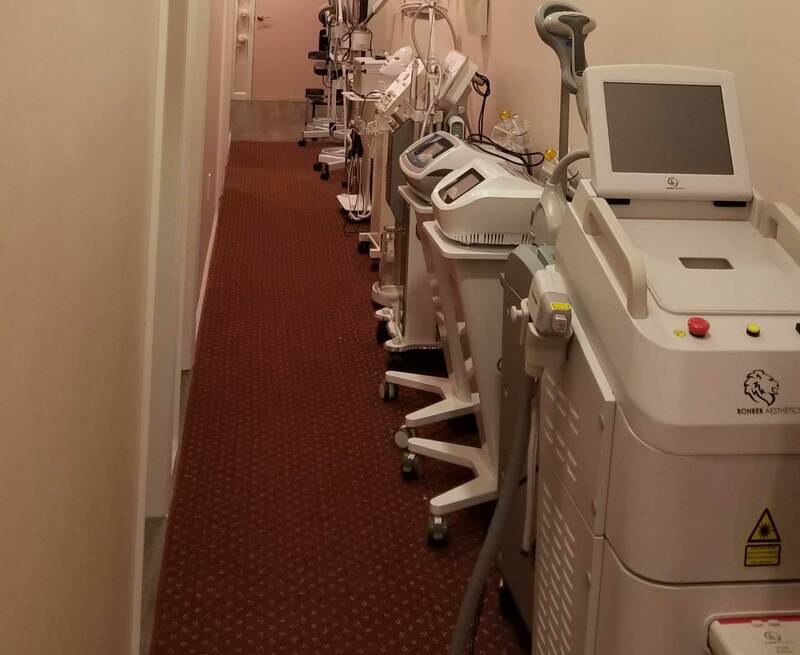 This is the only place I go to for my under arm laser treatment they do it so carefully and thoroughly . And I love the girl grace she was so patient and kind and she was so careful when she was doing my underarm laser treatment so it wont hurt me that much and I could tell she was trying to get every single hair . I definitely recommend this place for your under arm treatment also I would def try other services too! 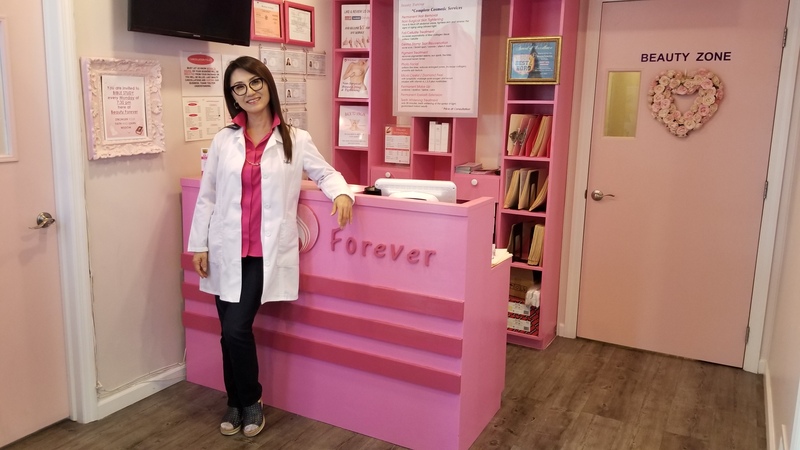 I brought 7 sessions package laser hair removal treatment for Brazilian area. I had never done laser hair removal before. After my 3 sessions I could see the difference already, what a amazing resulted? Am so happy! After my 5 sessions I am essentially hair free and don’t have to worry about shaving ever!!!! 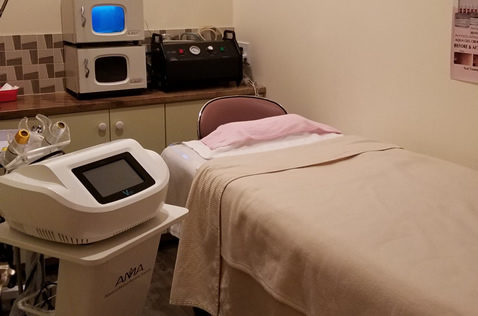 Laser Hair removal is an investment and definitely not painless, but 100% worth it. Grace is amazing!!! I tend to be especially prone to the pain of the treatments and she did everything she could to keep the pain to a minimum and me calm and relaxed. She took her time to make sure she got every spot. I totally recommend her. Got a few laser hair removal packages at a great price. I have not finished yet but so far I am very happy with the results! Also very nice staff! Microdermabrasion and facial had great results. Place is very clean, relaxing, and peaceful. Staff is very knowledgeable, friendly, and professional. Will try the laser tightening next time. I love beauty forever. The service is great, the prices are very reasonable. I’ve been doing my lashes here for months and would never go anywhere else. Sunny is amazing. All the staff is very professional and excellent at what they do, the place is clean and beautiful. It makes me happy to be inside!! I am doing my permanent lip liner next week and I can’t wait to try more services here. I had permanent make-up for my brows and lips. Extremely satisfied. Yubin, the owner and artist strives for perfection. Wonderful assistants. It’s now my spa away from home. I look forward to additional procedures. The whole experience was great. . I like getting the fresh juices here when I’m feeling like I need a nutrient boost. The atmosphere was warm and seclusive. It was industrial yet somehow romantic.The customer service was excellent. 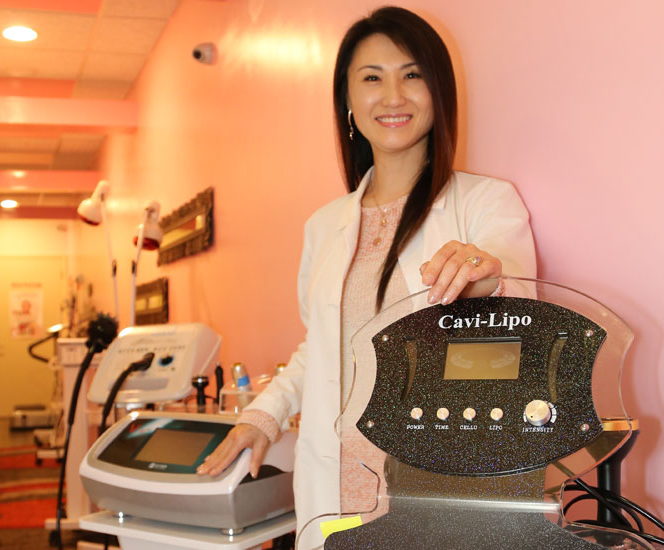 I have had laser hair treatments on several areas of my body at Beauty forever. The esthetician did a great job on my facial hair. After my first treatment I already noticed that my hair was less dense and took a longer time to grow back. I was very satisfied with the results so I went on to have other areas of my body treated with the laser. 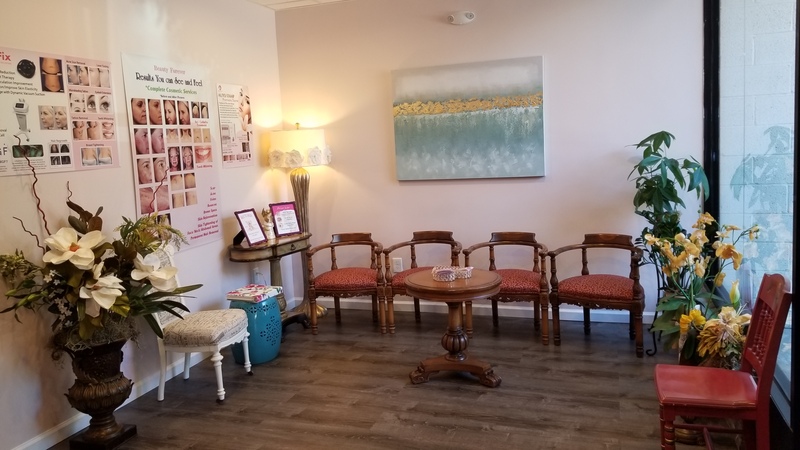 I highly recommend this place because they are very thorough with treating areas where you would like hair removal. In additions, the staff is friendly, experienced, and skilled.